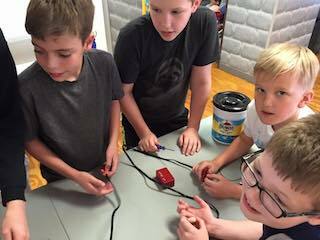 Summer Program 2019 will be held June 24 - 28, 9am to 4pm (Tuesday June 18 is the last day of school for Harford County Public Schools). Every day will include physical training, blade skill development, and tactical training, as well as other games (soccer, ultimate glove, and the like). 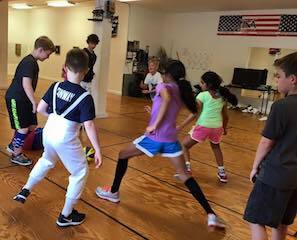 At lunch we watch fencing-related movies together and play traditional games that help with strategic thinking, weighing odds, and tactics (checkers, chess, card games, etc.). 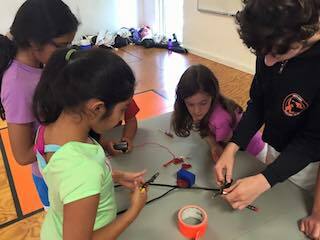 We will also have workshops on how to test, maintain, and repair fencing equipment, how to score, and how to referee. 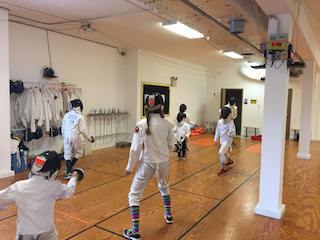 Beginners and experienced fencers are welcome. Prices will increase after May 17. Competitive Program, $225 (before May 17) Full day program with private lessons & more in-depth training. Limited to 5 participants per day. 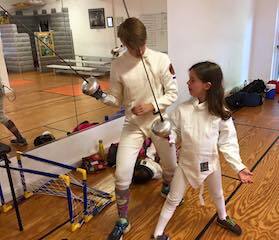 Recreational Program, $175 (before May 17) Full day of fencing training, learning, as well as fun games and movie at lunch time. Limited to 10 participants per day. 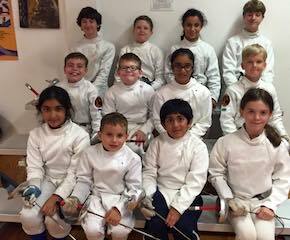 Youth Introductory Program, $125 (before May 17) Half day (9a-12p) of fencing training & learning for new students ages 6-10.